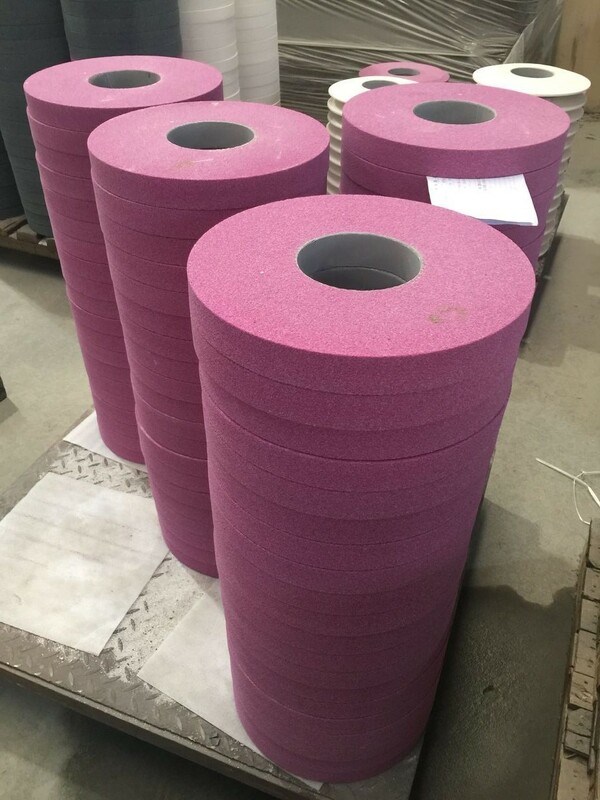 40 pieces per carton,packing can be customized. 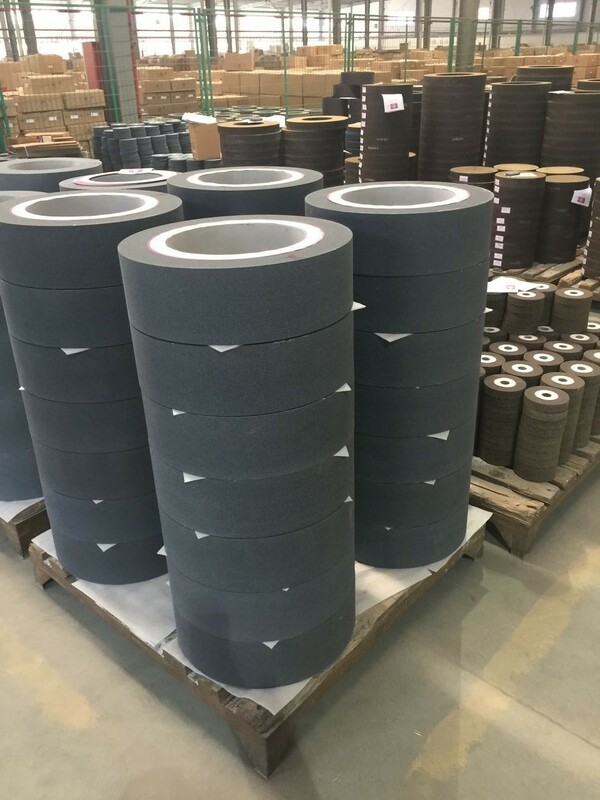 Lower rigidity weaker flexibility than aluminum ,good at grinding function,low grinding heat. 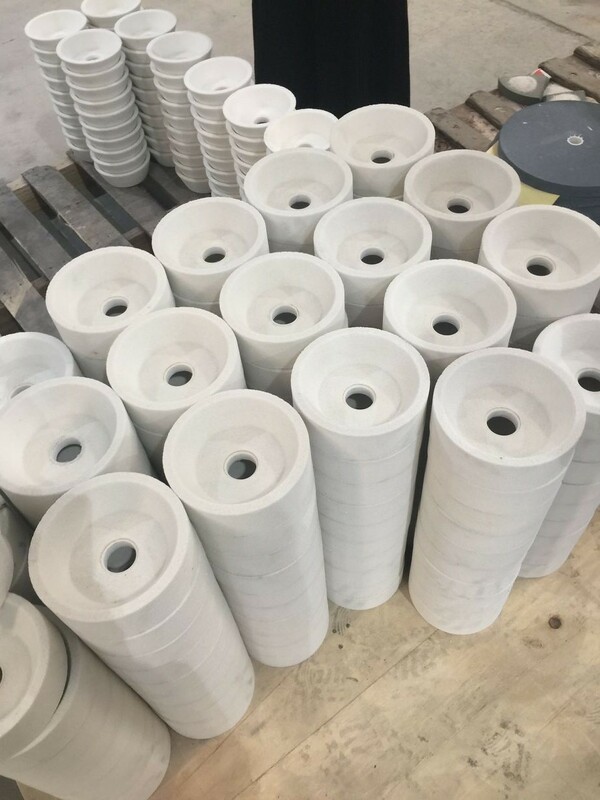 Suitable for the work pieces made of materials chilled steel,high-speed steel,high carbon steel,which of stronge intensity,high hardness grinding,also used to process thread ,gear,components. 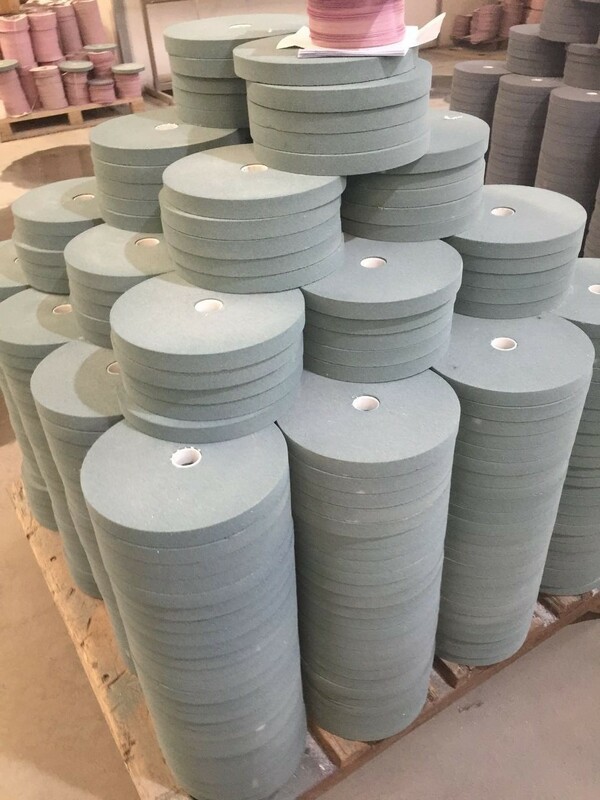 Normal steel grinding,rough grinding,alloy steel,free grinding. Suitable for the work pieces made of materials chilled steel,gear,components. 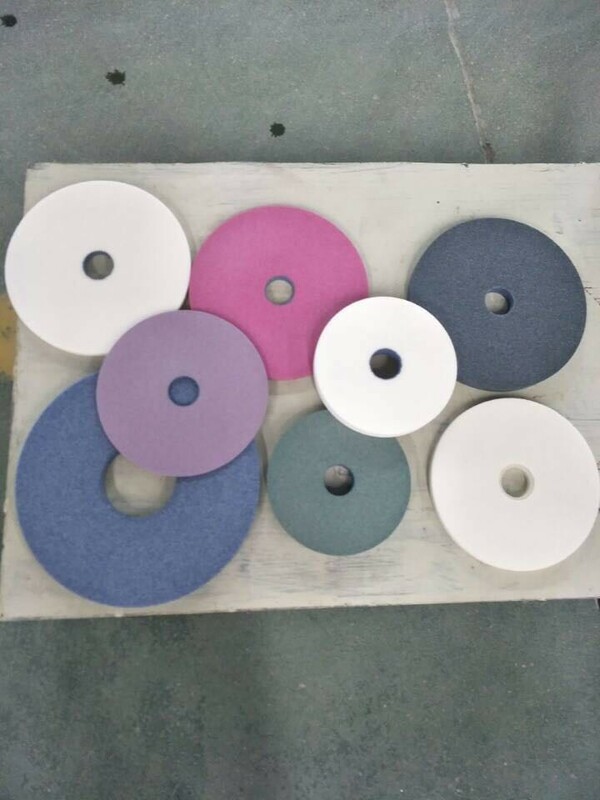 Suitable for form grinding ,knives,measuring instrument,high smooth surface processing. 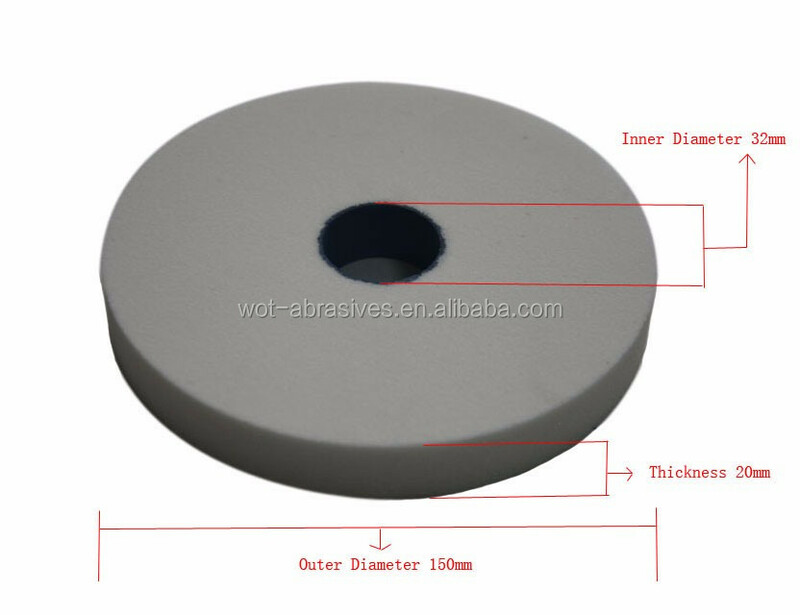 Suitable for grinding hard alloy,optical galss,vitrify,gem,agate,and other hard friable materials. 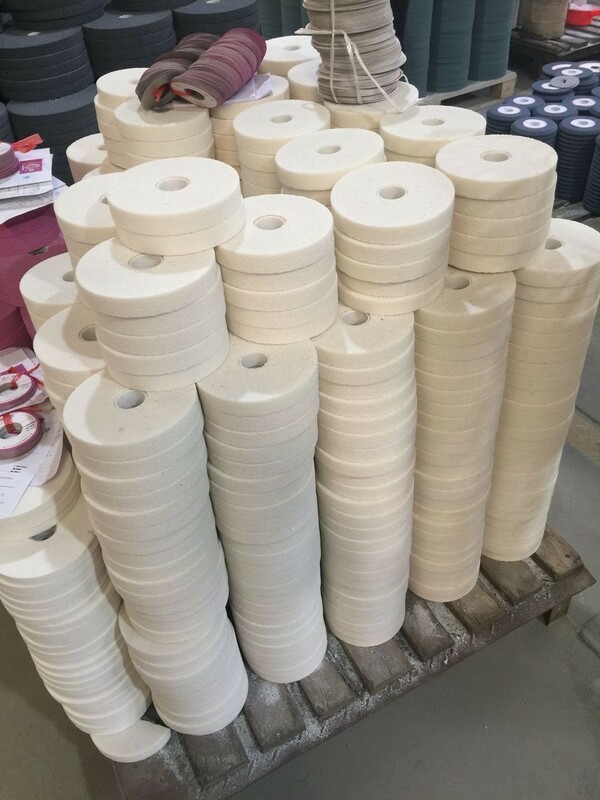 Suitable for process weak tensile strength metalic and,cast iron,brass,stone,wood material ,glass,firproof material,rubber. 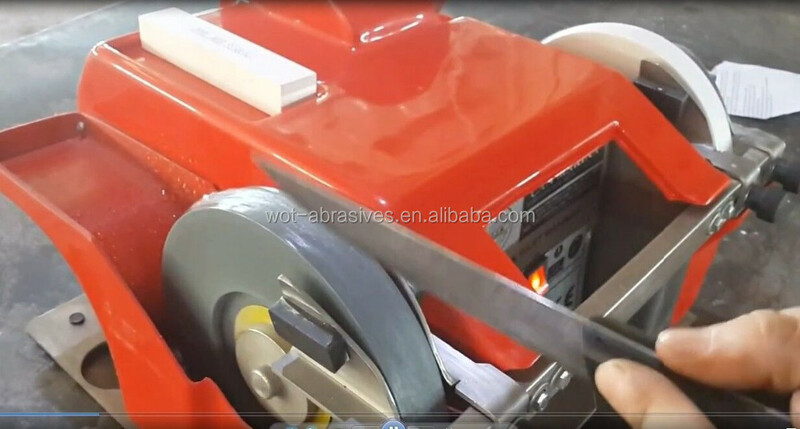 Suitable for grinding stainless steel,high toughness harder materials and easy distorting and burning work. Suitable for stainless steel,bearing steel and special modular cast iron and so on. 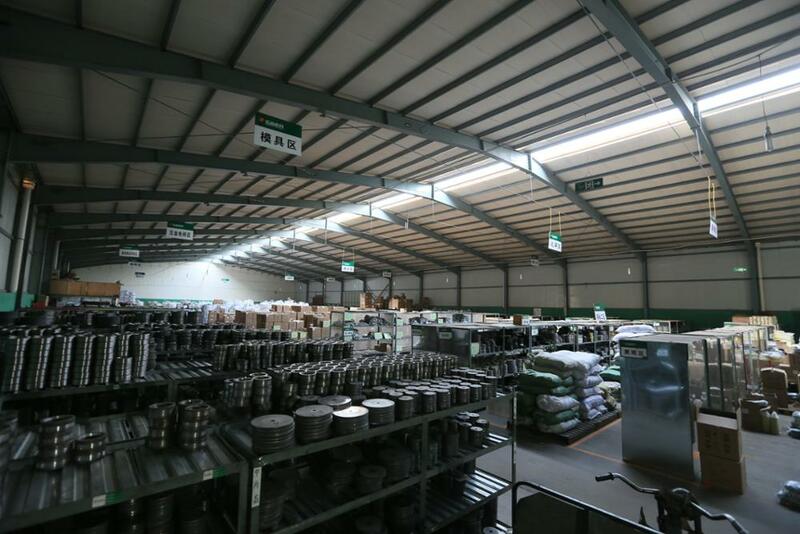 Suitable for stainless steel,titanium alloy,heat-resisting alloy and so on. 1)Free sample by Express Line. 2)LCL cargo by ship or airplane. 30% advance ,70% before shipping or against the bl. 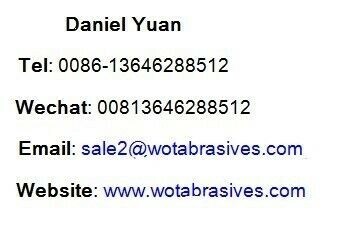 NANTONG WOT ABRASIVES is a manufacturer for abrasive from 2015,before we are a professional lever trading company ,start trading from 2009 for abrasive. 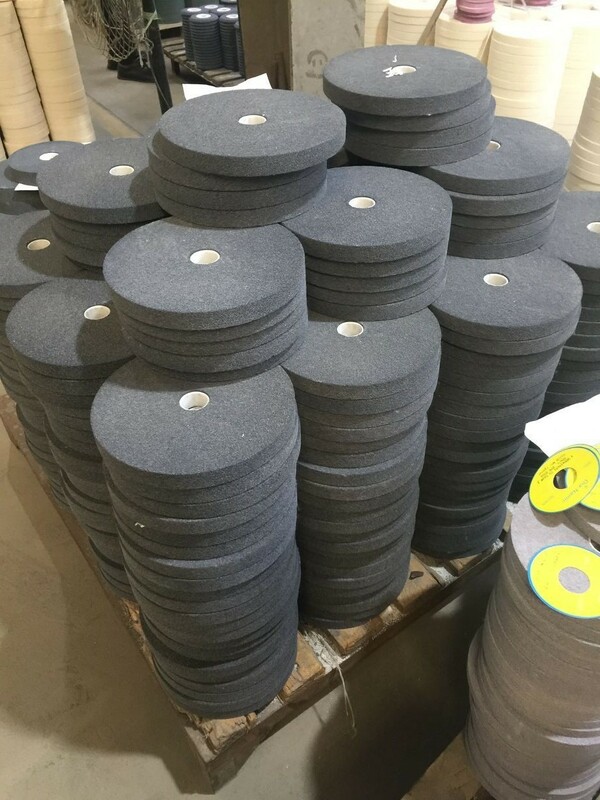 Now we are popular exported in coated ,bonded,non woven abrasive products. 1) When you receive the package,plese open it to check before you signing.If it’s damaged,ask a “Damage proof”from the delivery company. 2) We guarantee that all our item are “as stated” in their descriptions. We service for 100% customer satisfaction on every sale we complete. 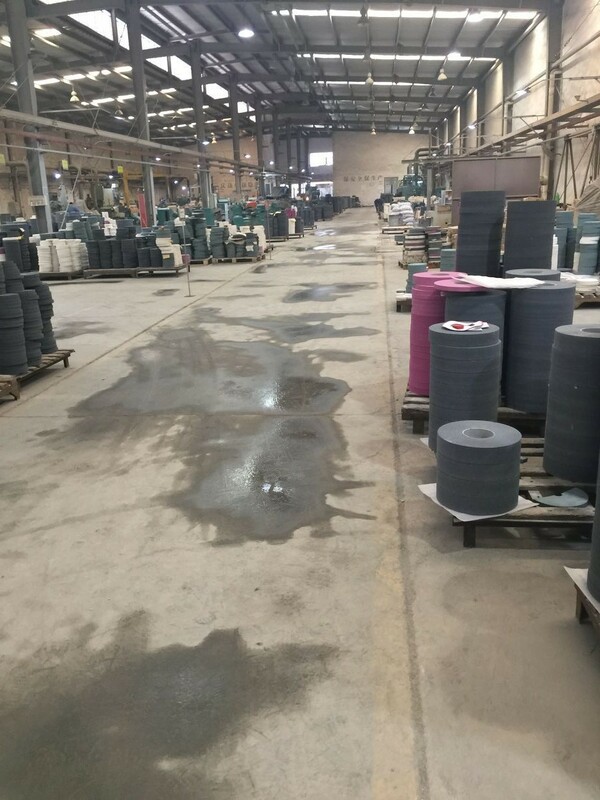 3) Our products direct from factory, there is no middle man, no high markup, so we an provide quality items yet very competitive price. 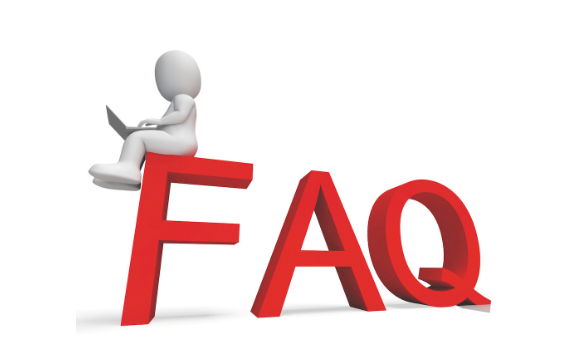 4) If you have question please contact us by email or trade manager, most emails are responded within 12 business hours. Our aim is to provide top level customer services; we will work with you to slove any problems. 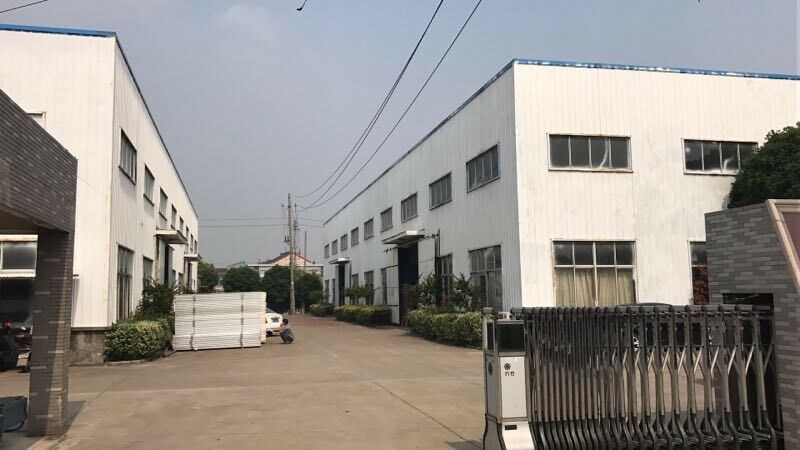 1) we survive from our alibaba reputation and customer satisfaction. So , your Feedback is very important to us. 2) If you love our items, please leave us good feedback. Your action will help us offer our milk and bread, we will do same for you. 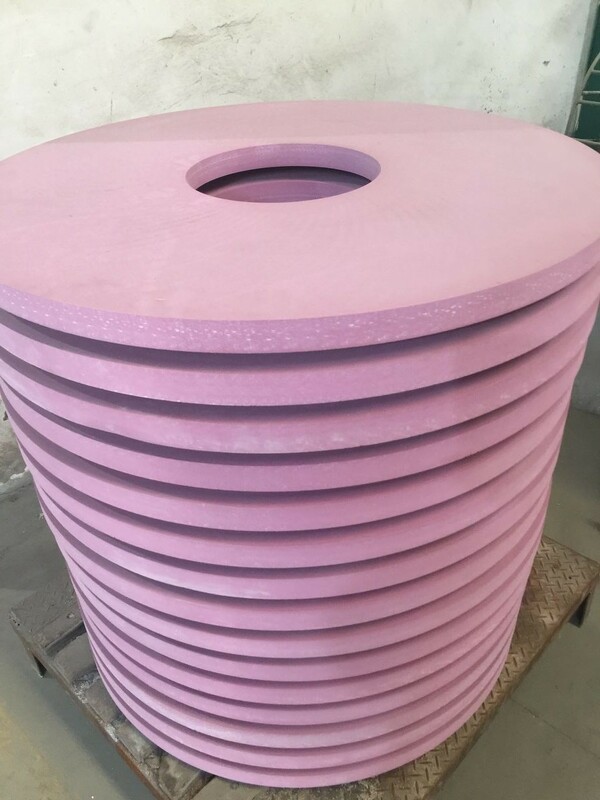 ans) We are manufacturer for flap disc and bonded. 2) How old is your company? ans) we are into abrsives business since 10 years. 3) Which are ur main markets. ans) ASIA, north america , and latin america. 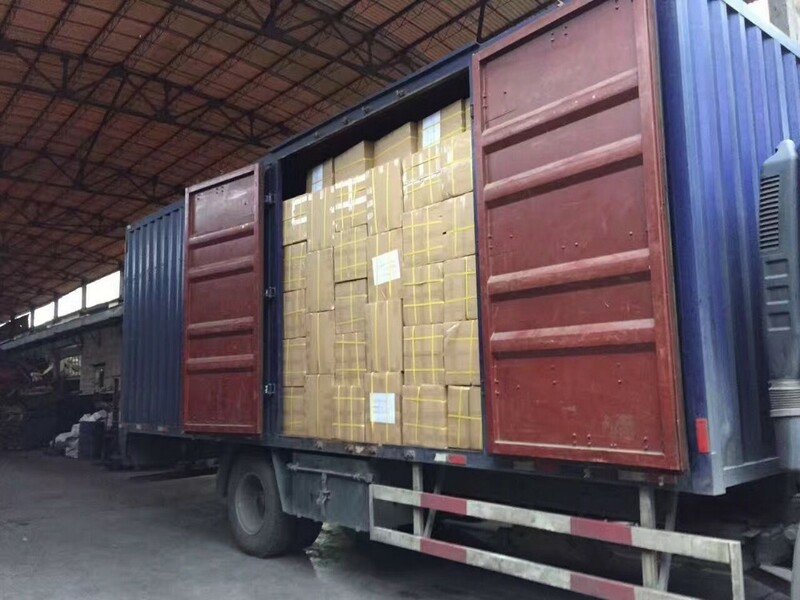 4) How much time to shipment after getting the advance. ans) Normally takes 30 to 45 days to finish the goods , depending upon the quantity.